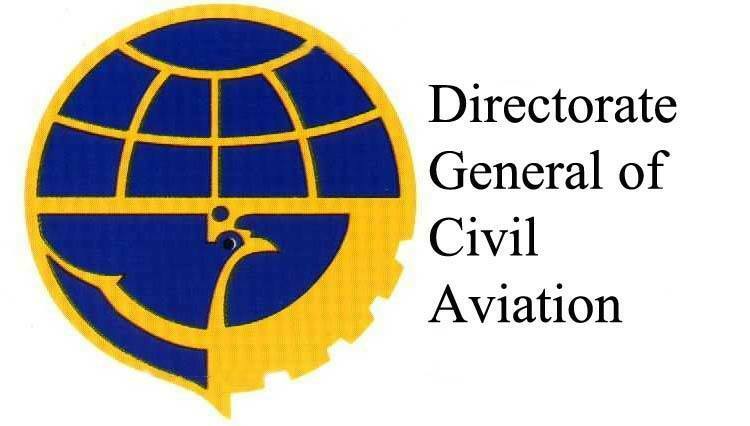 UPSC Interview DGCA: UPSC announced the Interview Call ‪for the‬ Recruitment‬ of Operation Officer in Directorate General of Civil Aviation – DGCA, Ministry of Civil Aviation. You are requested to appear for the DGCA interview in UPSC office for the post of Operation Officer. Details are as given in the link. a) Three recent passport size photographs. b) Attestation Form. The Attestation form is available in the Commissions’ website (under Recruitment/Proforma). The same may be downloaded, filled up and got verified by a gazetted officer. c) TA Bill Form (For outstation candidates only) The TA Bill Form is available in the Commissions’ website (under Recruitment/Proforma) The same may be downloaded and filled up. 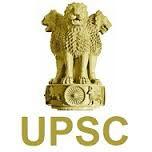 You are requested to appear in the UPSC Office, Dholpur House, Shahjahan Road, New Delhi – 110 069. Note :- You must acknowledge within 10 days of the issue of the Summon Letter, stating clearly your willingness or otherwise to attend the interview, failing which it will be assumed that you are not willing to attend. Best of luck for UPSC DGCA Interview!